Are you looking ahead to some special upcoming events in 2018? Whether it is a wedding, graduation, Mother’s Day or even Easter, you can find specialized, personal gifts from Personalized Cart. 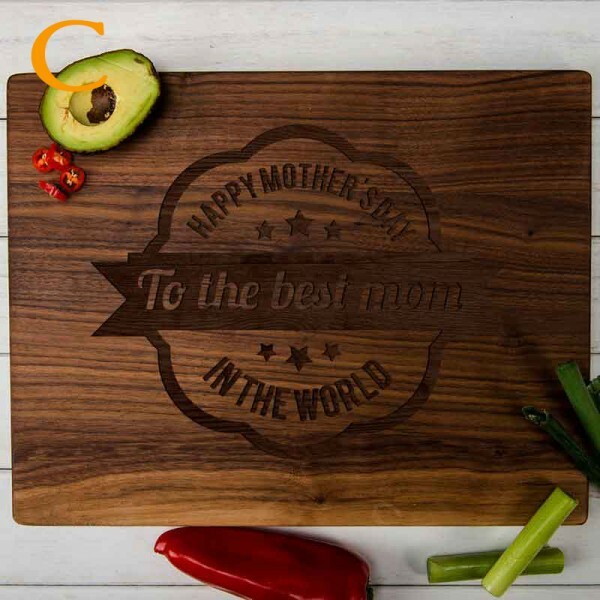 For Mother’s Day, I am excited to share this with my mom – an amazing Cutting Board with a personalized message. This cutting board, made of natural, solid walnut is a great accent piece to her kitchen. 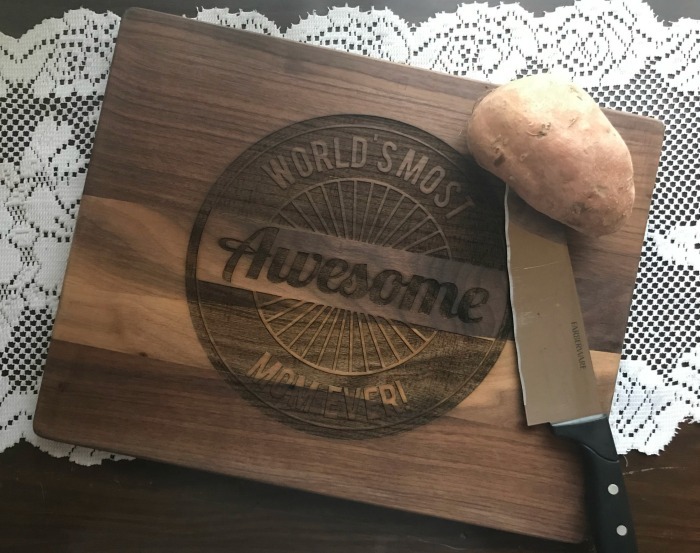 It is 3/4 x 18 x 12 inch, 3/4 x 15 x11.5 inch, 3/4 x 11.5 x 8.7 inches and you can choose from up to 4 personal messages or purchase the cutting board with no engraving. 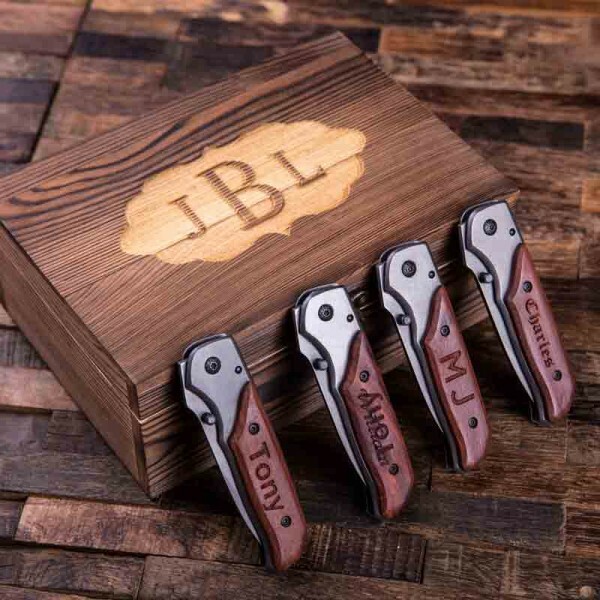 You can find great, unique gifts like a monogrammed whiskey decanter set for your groomsmen, great ID bracelets for your bridesmaids and more. Each product is made of quality material and personal craftsmanship is put into each piece. Know someone expecting a blessing soon or want to memorialize your baby’s special day in a unique way? 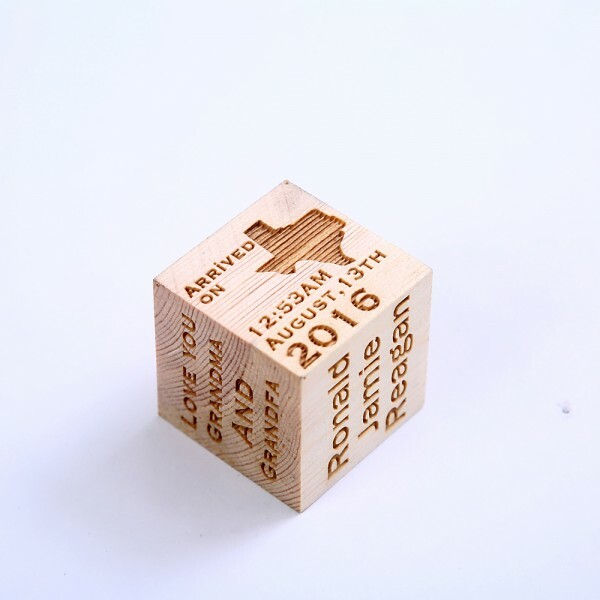 Check out this Custom Baby Block. Made from beech wood, and finished with a polish, bees wax and mineral oil, this block will last give the recipient a lifetime of memories to adore. PersonalizeCart.com has so much to choose from and can give you the perfect gift for any occasion. Be sure to check them out and stay connected socially for the latest product information and savings.